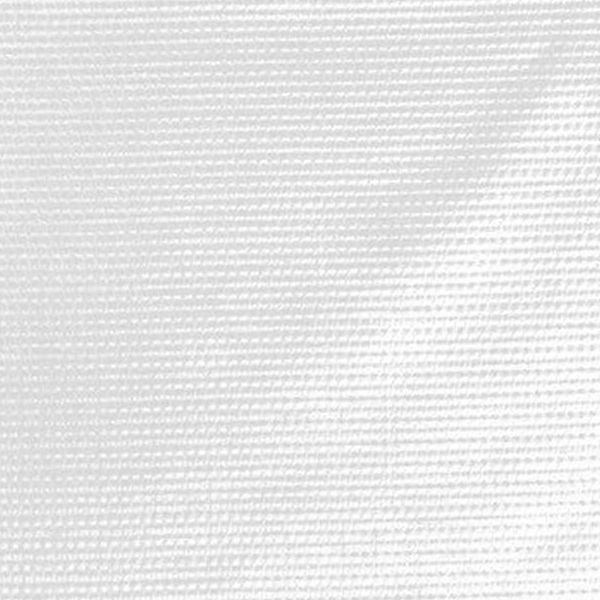 Herculite #20 White is an industrial fabric with knitted polyester scrims for good tear resistance and better flexibility. This produces a fabric that has high tear resistance, is waterproof, mildew resistant, ultra violet light resistent and meets Federal Standard 191-5903 for flame resistance. It is suitable for medium duty industrial uses.